So I up and vanished. Being a judge for Crystal Brush, Placing 3 (!!!) medals at World Expo, Another fabulous medal at Sword and Brus, My son's first competition.... all sorts of stuff and yet nothing here. Why? 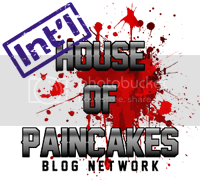 All my images are hosted at a paid photobucket account. This year Photo bucket has decreed that they will no longer allow external linking unless you pay an exorbitant amount of money - Hundreds of dollars a year. I make zero dollars from this site and instead post to share and connect with my fellow painters. I cant pay $300+ a year to host photos. I also decided I wont be loading more things to their servers just to have to worry about having my photos held for ransom. So is this the end..... ? SO that's what I'm doing. pursuing different means of hosting and sharing images. Not the end. A new beginning instead. It is coming. So here we are at last and the project was finally done! I am pretty proud of this build. It is not perfect by any stretch but it was a lot of fun and a really new and unique experience for me. 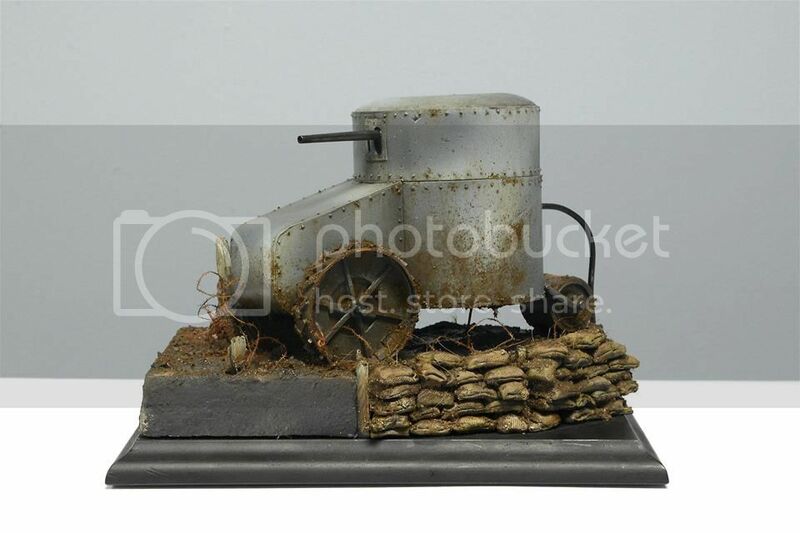 I think the finishes on the tank are great and it is a really interesting piece overall. It won Gold in Vehicle at the Sword And Brush painting competition and 1st place at the local IPMS annual competition. I hope you have enjoyed following the build and if you have any questions do not hesitate to ask! Thanks greatly to AMMO of Mig Jimenez - this piece wouldn't have happened if not for being thoroughly inspired by the innovative range of products they create. I don't work for them (or any other hobby company) in any capacity but when I see companies like AMMO, Badger, and Happy Seppuku - people who make great things that really ADD to my hobby experience - I don't hesitate to share either! Thanks also to my buddy Trevor Howard for taking these photos for me.